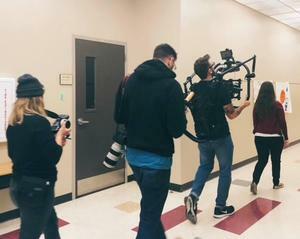 WorkingNation visited NYOS to collect film footage for a documentary about how UTeach is used within our classrooms! Last Thursday, WorkingNation visited NYOS Charter School to collect film footage for a documentary about how UTeach is used within our classrooms! 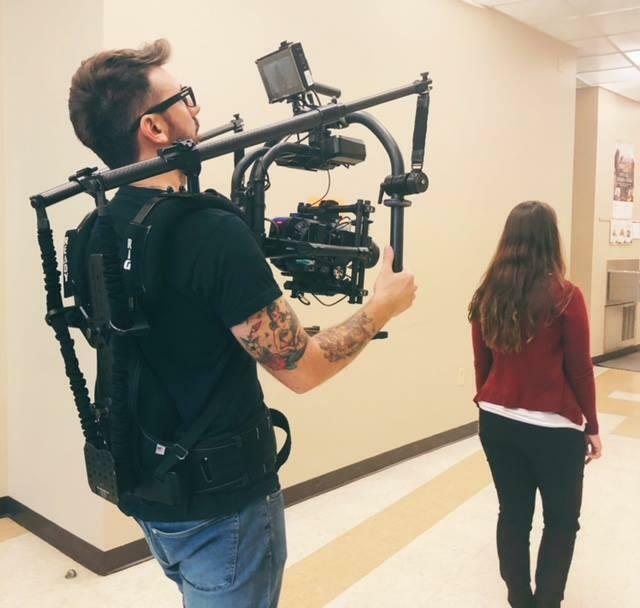 The film segment will be a part of their “Do Something Awesome” series that highlights programs around the US that are upskilling individuals for better careers in various industries. In particular, Ms. Lowery and her science class will be featured in the upcoming segment! We're so excited to be a part of this opportunity, and to give an inside look at the innovative teaching and learning that takes place within our classrooms!